"A fun, well informed course which was led well and in a dynamic way. We were spoken to individually when we were unsure or did not do something correct, in a nice manner." "Spot on, very technical and in-depth, was very good. Instructors very patient and very understanding and nice." "Excellent. Instructor was really good at explaining the details, summarises what he wants you to do before you go off and practice. Lots of opportunities to practice. All aspects that I had wanted to look at were covered very well." "Relaxed, informative and very professional. Great extra details and tips. Detail for own equipment was valued." 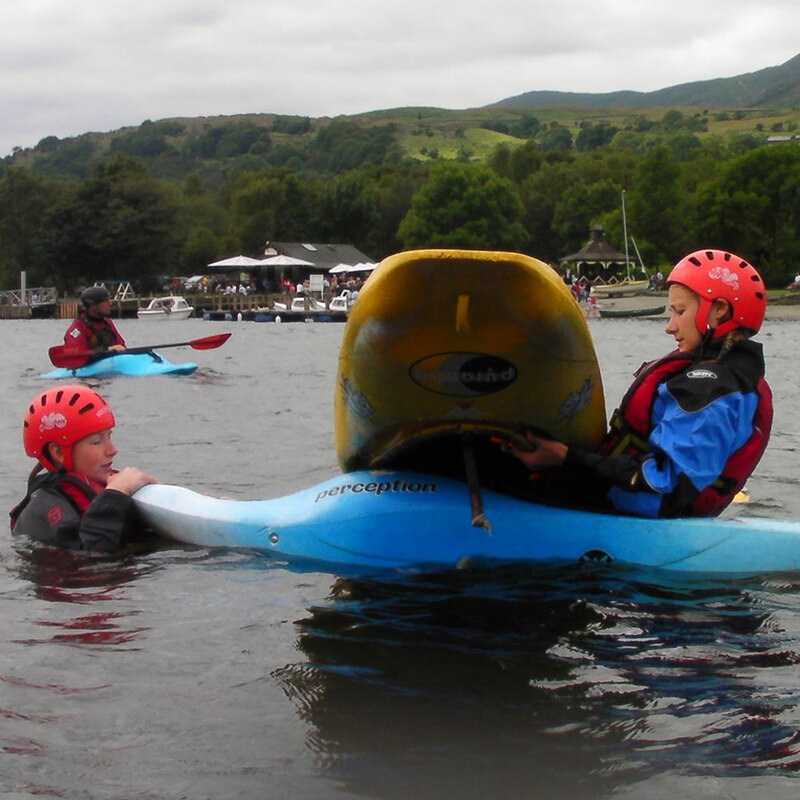 "I have really enjoyed myself, despite being apprehensive about getting wet and cold. Very flexible – especially when I wanted a drysuit last minute. Lots of information given, definitely better than I expected." A fun, relaxed way to learn important safety and rescue techniques in a sheltered environment. 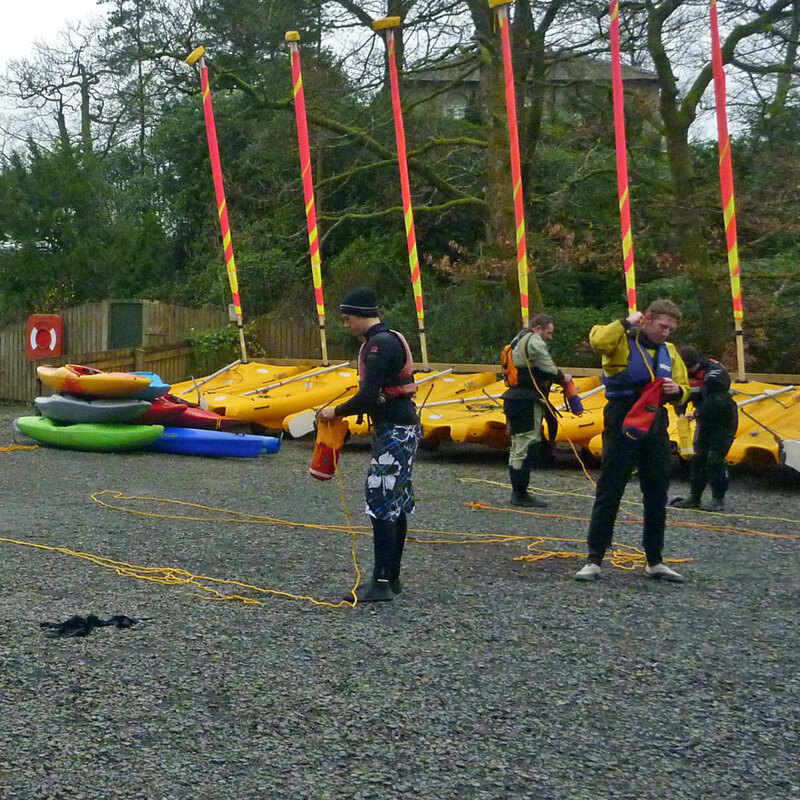 On a British Canoeing Foundation Safety and Rescue Training course we will show you quick, simple and effective strategies to deal with the common problems we encounter on flat water. You will work out how to rescue people from the water in a wide variety of situations. We will make it easy to empty large boats and little boats alike with simple safe solutions. We guarantee that even the most experienced paddler will take away something new from this course. Use our range of high quality boats to practice the most up to date rescue techniques. This is definitely the most fun you can have around, on and in the water. Techniques used to empty a variety of boats including white water kayaks, canoes and sea kayaks. Assisting swimmers back into their boat. 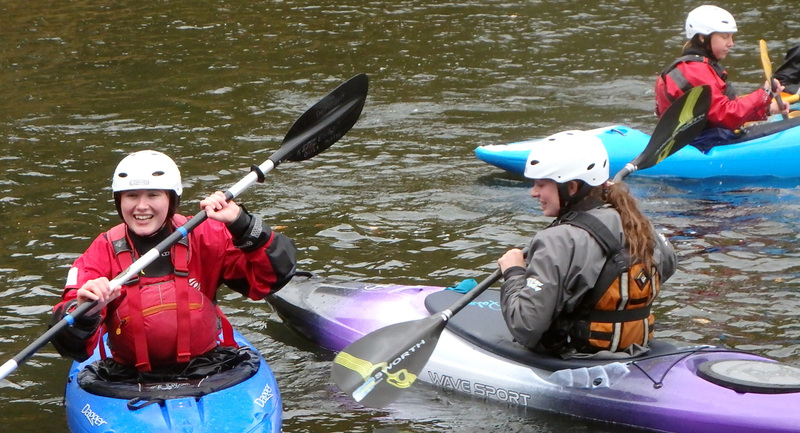 This course is a pre-requisite for the British Canoeing Paddlesport Instructor course and as such, we normally schedule our FSRT courses to coincide with our Paddlesport Instructor course dates. 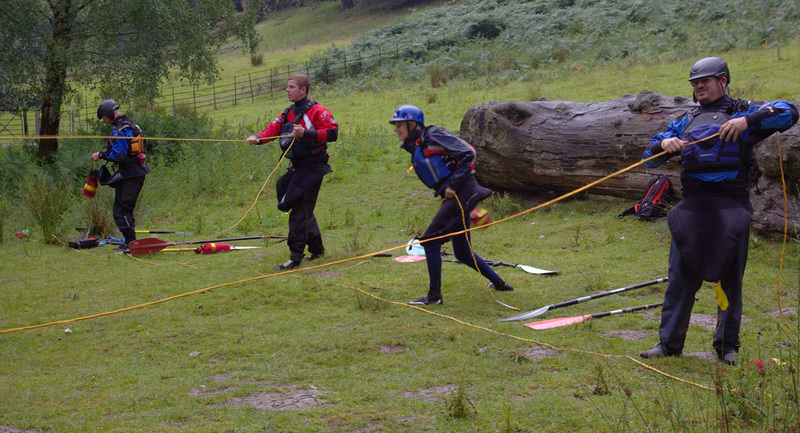 The FSRT also works extremely well as a standalone rescue course for all who paddle on sheltered or open water. On most courses students only start swimming in the water during the afternoon, however during the colder months of the year you may want to hire a drysuit for this course. Rest assured that we coaches will spend more time in the water than you. 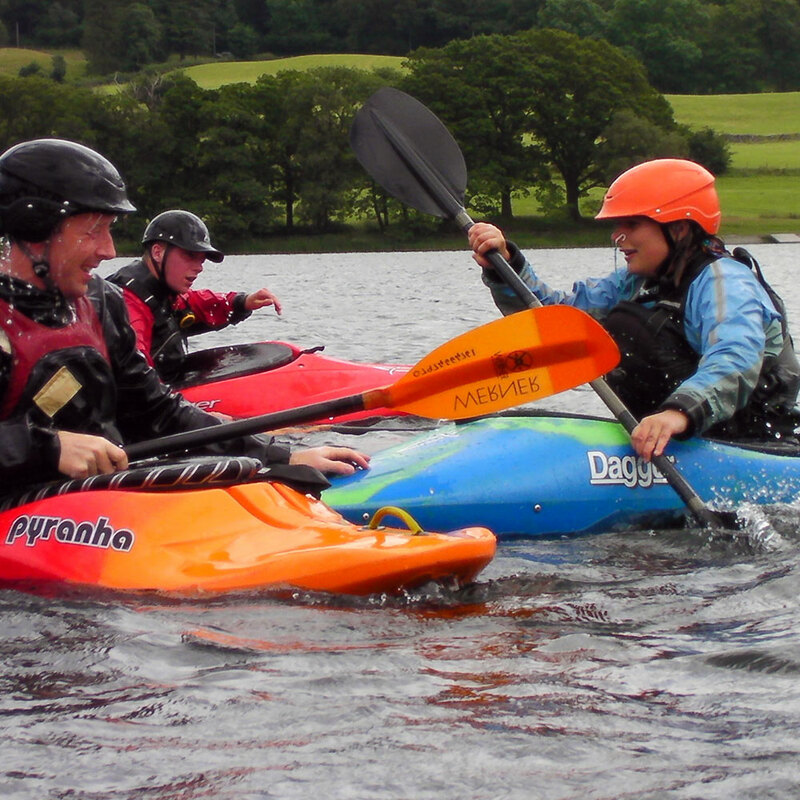 Our coaches are well aware that many individuals don’t enjoy being upside down in kayaks for a prolonged period. Don’t worry as we are very happy to hang about while you rescue us. We run a large number of safety and rescue courses each year at a variety of venues. If your club or workplace has a suitable venue to hold a safety and rescue course we would be happy to provide a course at your venue. Please contact us to discuss options. There are no specific pre-requisites for this course although we would recommend a paddling ability around 2 Star to get the most from it.